Ben Keddie and Heather Hagerman with Coldwell Banker Commercial Elite recently assisted The Free Lance Star with the relocation of its Fredericksburg Headquarters. 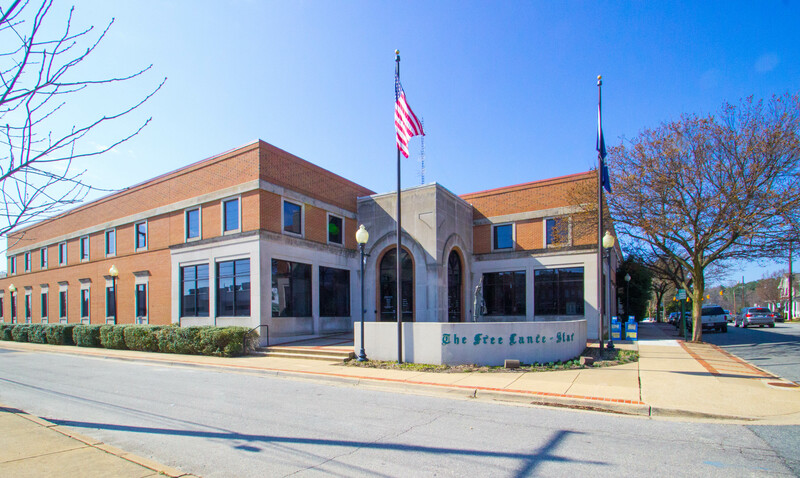 The Free Lance Star signed an 18,700 SF lease at Central Park Corporate Center (CPCC) to move its headquarters from their long time home in downtown Fredericksburg, Virginia. The Free Lance Star’s 90,000 square-foot building in downtown Fredericksburg was sold to Vakos in November of last year which provided the need to relocate. Keddie and Hagerman, who represented the Free Lance Star, performed an intense and competitive RFP process, which seriously considered every single building that could accommodate the square footage requirement in the Region. From there, based upon the physical requirements coupled with the economics of occupying the space, they narrowed the list down and began to negotiate with the Landlords. 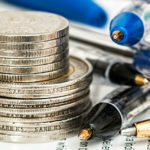 “After thoroughly accessing the wants and needs of the Free Lance Star in preparing for the significant move, Ben and his team developed a strategy that ensured we were able to evaluate all available options in the marketpace and that made the lease proposal process as competitive as possible. Through this strategy and Ben’s market knowledge, we were able to get the best deal at the best location”, said Kathleen O’Quinn, Purchasing Manager, BH Media Group. The Free Lance Star choose CPCC because they wanted to remain in the City and have a visible and convenient location for their customers so that they could remain an integral part of the community. They wanted a professional Landlord who could perform and who could be a good partner throughout the entire term of their occupancy. One other deciding factor was the assistance and support provided by The Fredericksburg Economic Development Authority who approved a $25,000 grant to help cover The Free Lance–Star’s moving expenses on the condition that the company remain in the city. The Landlord initially has some extensive exterior improvements and interior demolition to complete. After that, the tenant improvements will be completed with a move-in and occupancy date of January 1st, 2017.